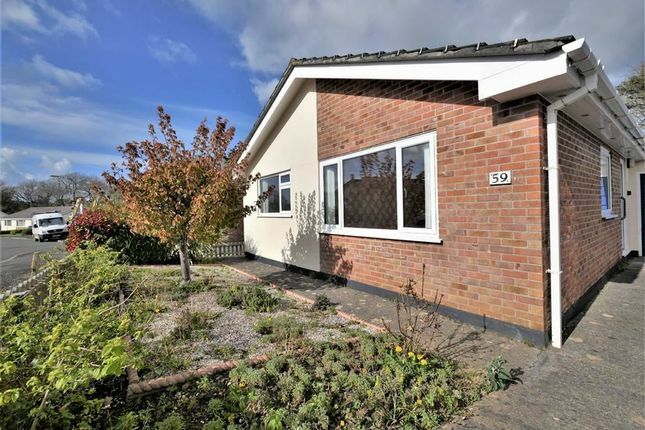 Colwills are now receipt of an offer for the sum of £285,000 for 59 East Fairholme Road. 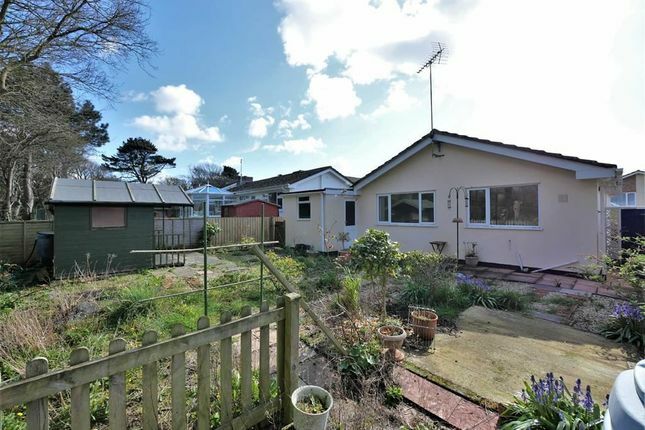 Anyone wishing to place an offer on this property should contact Colwills, 32 Queen St, Bude, Cornwall, EX23 8BB before exchange of contracts. 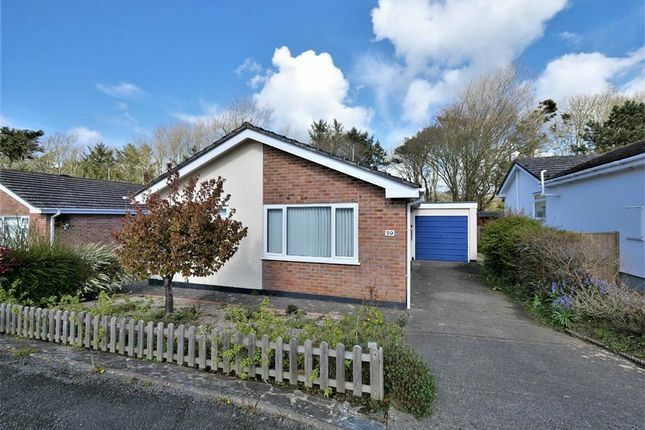 A detached bungalow located in the highly sought after residential Flexbury area which backs onto countryside, yet within walking distance of the town centre, Bude Golf Course and local beaches. 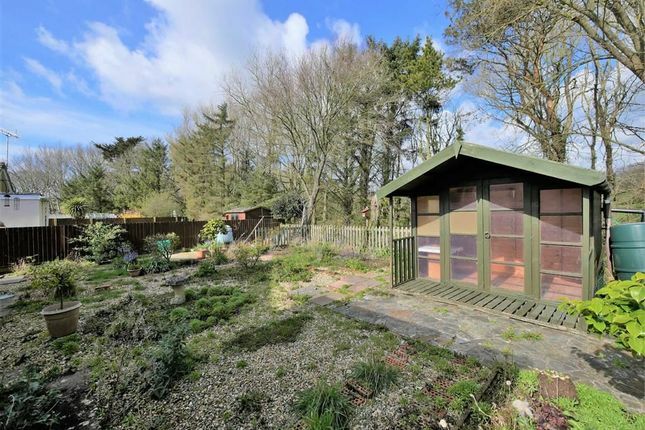 The property is in need of some general updating and offers the following accommodation: Entrance hall, living room, kitchen, two bedrooms and a shower room. 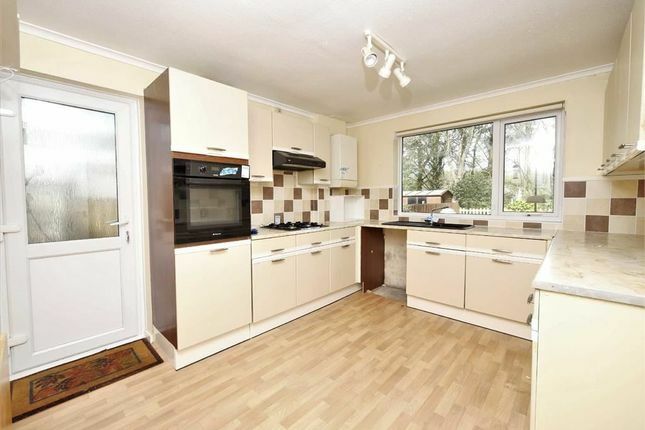 Outside there is an attached single garage, off road and gardens to the front and rear. Available with no onward chain. From the centre of town proceed up through Bude via Belle Vue and continue down through the golf course towards Flexbury. Turn right just before the Church into Flexbury Park Road and continue along this road, taking the second turning on the right into East Fairholme Road. The property is located on the left-hand side. 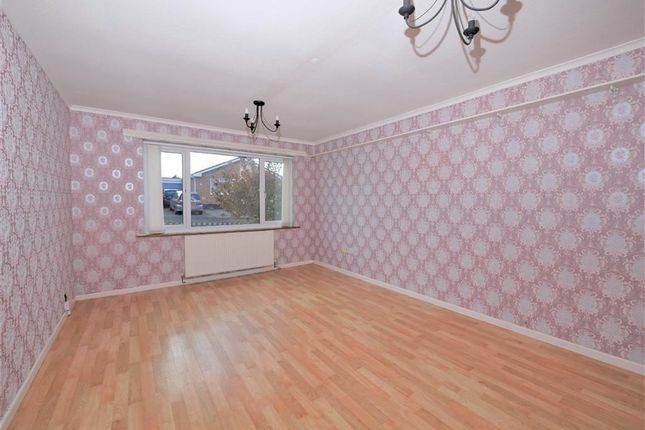 A bright and spacious dual aspect room with UPVC double glazed windows to front and side elevations, TV point and radiator. UPVC double glazed window to the rear elevation overlooking the garden and a UPVC obscure double glazed door to the side elevation. Fitted with a range of matching wall and base units with fitted work surface over, inset sink with side drainer and mixer tap over, inset four ring gas hob with extractor hood over, integrated electric oven and a wall mounted gas fired boiler. 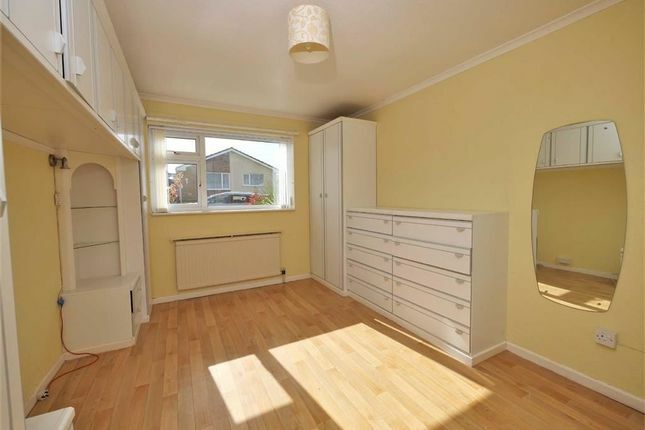 A double bedroom with a UPVC double glazed window to the front elevation, fitted bedroom furniture, radiator and door to airing cupboard housing the water cylinder and immersion heater. 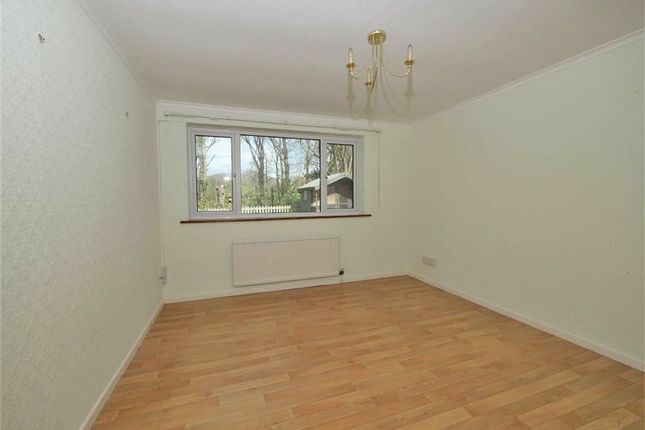 A spacious double bedroom with UPVC double glazed window to the rear elevation overlooking the garden, TV point and radiator. 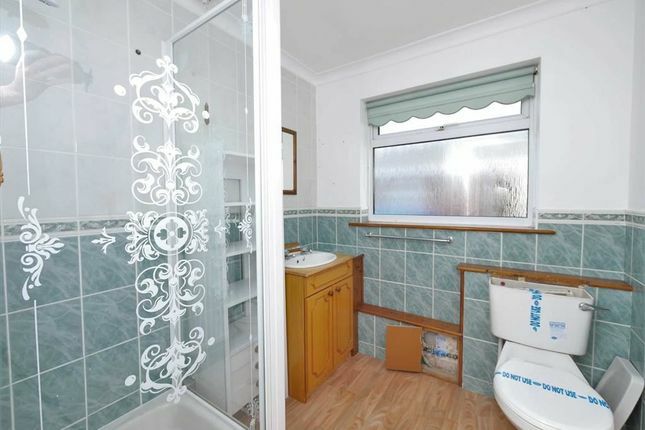 UPVC obscure double glazed window to the side elevation, shower enclosure with electric shower over, vanity unit with inset wash hand basin, WC and radiator. Up and over door, light and power connected. Window to the rear elevation and wooden glazed pedestrian door to the side. Front garden is laid to gravel with flower beds and off road parking. Side gated access either side which leads to the rear garden. 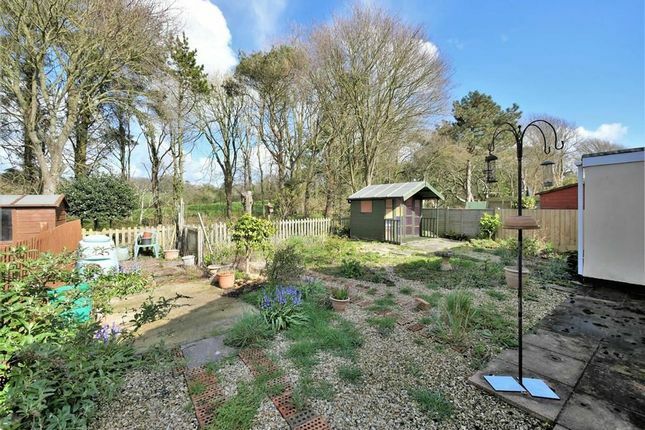 The garden is hard landscaped laid mainly to gravel with flowerbeds and summerhouse to one corner.